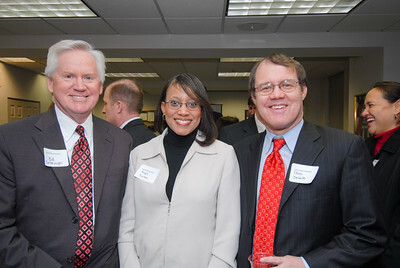 John Chambers--reception in honor of Gigi Woodruff, the new Nashville Bar Association Executive Director, NBA Offices, Jan 24, 2008. 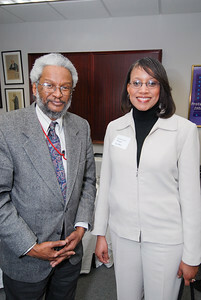 Richard Dinkins and Angie Dalton--reception in honor of Gigi Woodruff, the new Nashville Bar Association Executive Director, NBA Offices, Jan 24, 2008. 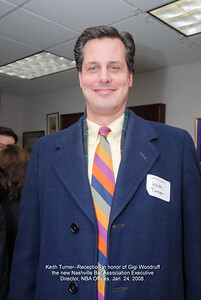 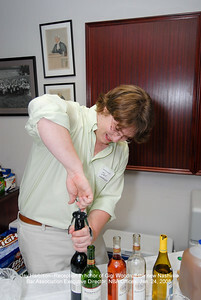 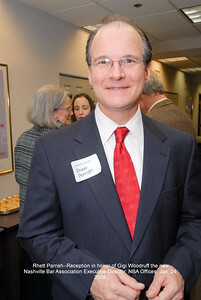 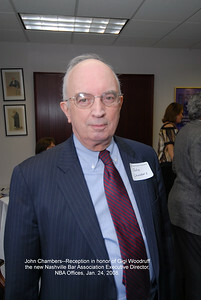 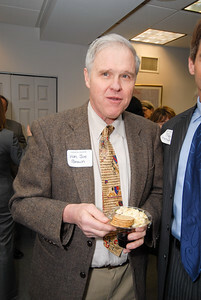 Jack Seaman--reception in honor of Gigi Woodruff, the new Nashville Bar Association Executive Director, NBA Offices, Jan 24, 2008. 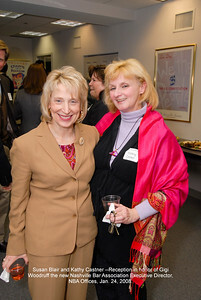 Susan Blair and Kathy Oaster--reception in honor of Gigi Woodruff, the new Nashville Bar Association Executive Director, NBA Offices, Jan 24, 2008. 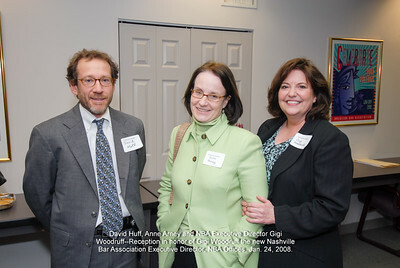 David Huff, Anne Arney and Gigi Woodruff--reception in honor of Gigi Woodruff, the new Nashville Bar Association Executive Director, NBA Offices, Jan 24, 2008. 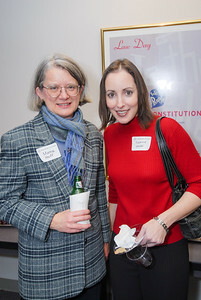 Marnie Huff and Suzanne Kessler--reception in honor of Gigi Woodruff, the new Nashville Bar Association Executive Director, NBA Offices, Jan 24, 2008. 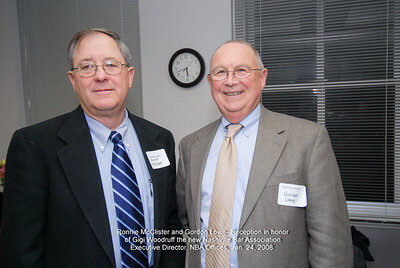 Ronnie McClister and Gordon Lowe--reception in honor of Gigi Woodruff, the new Nashville Bar Association Executive Director, NBA Offices, Jan 24, 2008. 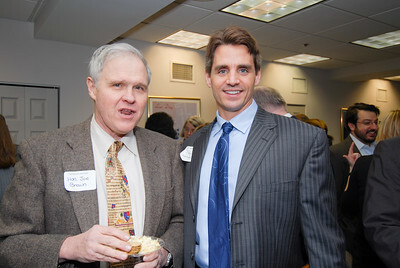 Keith Turner--reception in honor of Gigi Woodruff, the new Nashville Bar Association Executive Director, NBA Offices, Jan 24, 2008. 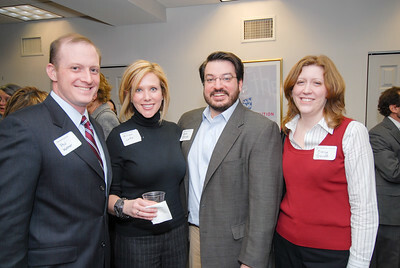 Rhett Parish--reception in honor of Gigi Woodruff, the new Nashville Bar Association Executive Director, NBA Offices, Jan 24, 2008. 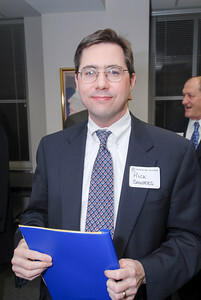 Rick Sanders--reception in honor of Gigi Woodruff, the new Nashville Bar Association Executive Director, NBA Offices, Jan 24, 2008. Alan Johnson and General Sessions Court Judge Mike Mondelli--reception in honor of Gigi Woodruff, the new Nashville Bar Association Executive Director, NBA Offices, Jan 24, 2008. 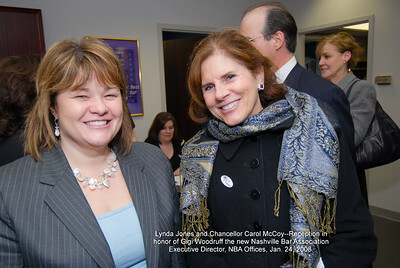 Linda Jones and Chancellor Carol McCoy--reception in honor of Gigi Woodruff, the new Nashville Bar Association Executive Director, NBA Offices, Jan 24, 2008. 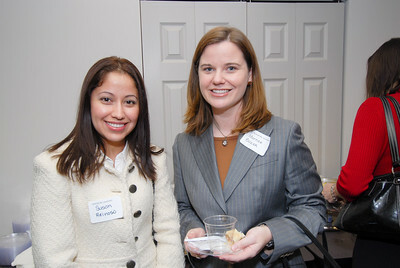 Susan Reinoso and Marnee Baker--reception in honor of Gigi Woodruff, the new Nashville Bar Association Executive Director, NBA Offices, Jan 24, 2008. 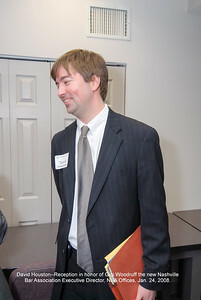 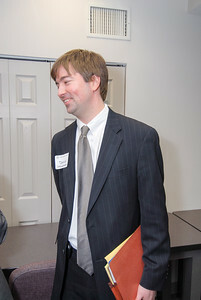 Neal McBrayer--reception in honor of Gigi Woodruff, the new Nashville Bar Association Executive Director, NBA Offices, Jan 24, 2008. 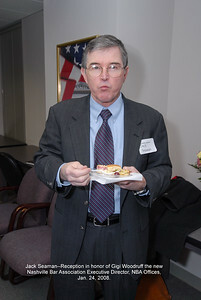 U. S. Magistrate Judge Joe Brown--reception in honor of Gigi Woodruff, the new Nashville Bar Association Executive Director, NBA Offices, Jan 24, 2008. U. S. Magistrate Judge Joe Brown and Trey Harwell--reception in honor of Gigi Woodruff, the new Nashville Bar Association Executive Director, NBA Offices, Jan 24, 2008. Ed Yarbrough, Angie Dalton and Paul DeWitt--reception in honor of Gigi Woodruff, the new Nashville Bar Association Executive Director, NBA Offices, Jan 24, 2008. 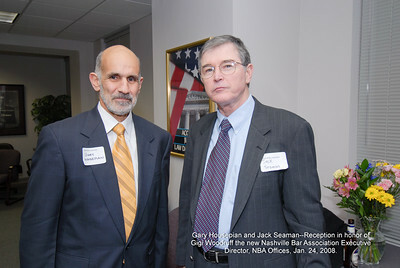 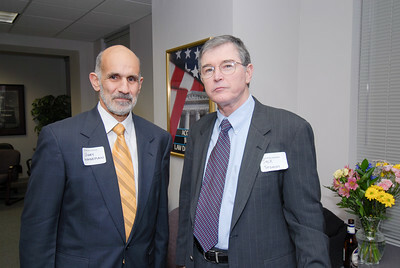 Gary Housepian and Jack Seaman--reception in honor of Gigi Woodruff, the new Nashville Bar Association Executive Director, NBA Offices, Jan 24, 2008. Phil Walker, Allison LaRue, Mark Chalos and Emily Shouse--reception in honor of Gigi Woodruff, the new Nashville Bar Association Executive Director, NBA Offices, Jan 24, 2008. 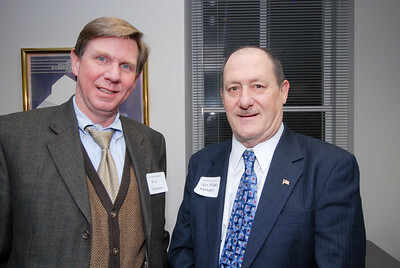 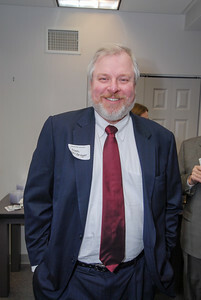 David Houston--reception in honor of Gigi Woodruff, the new Nashville Bar Association Executive Director, NBA Offices, Jan 24, 2008. Gregg Ramos and Susan Reinoso--reception in honor of Gigi Woodruff, the new Nashville Bar Association Executive Director, NBA Offices, Jan 24, 2008. Jay Harbison--reception in honor of Gigi Woodruff, the new Nashville Bar Association Executive Director, NBA Offices, Jan 24, 2008. 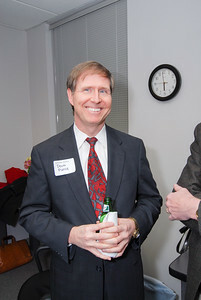 Doug Pierce--reception in honor of Gigi Woodruff, the new Nashville Bar Association Executive Director, NBA Offices, Jan 24, 2008.